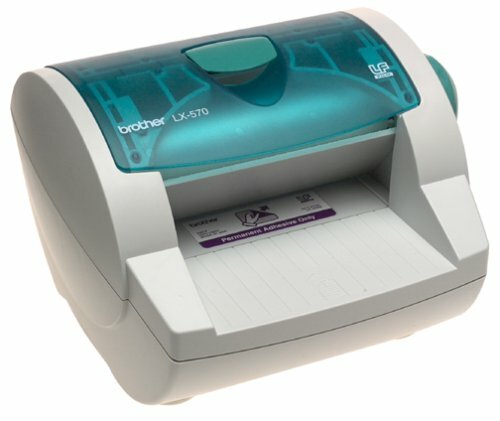 Brother Backster LX-570 Multi-Finisher Laminator by Brother at MDA-MA. MPN: LX-570. Hurry! Limited time offer. Offer valid only while supplies last.